» I am Not a Lady Long Rider! 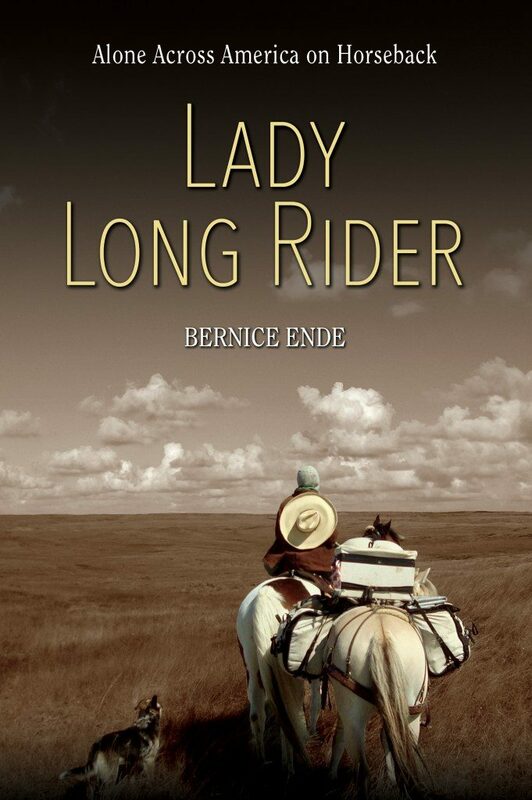 There are many articles about Bernice, because, duh, how many women have spend 14 years riding across the country, largely alone? There is a documentary in the works. Check out her website! Search the web! A Long Ride is defined by the Long Riders Guild as over 1000 miles. 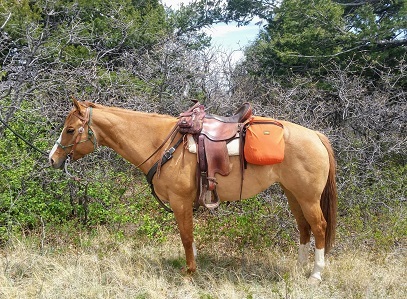 We did 100 (some crazy) miles in Chile, I have done 20+ mile days in the Pecos (with Mary Ann), have done horse packing without a stove, do a lot with the Back Country Horsemen, and I ride nearly every day, sometimes even in bad weather, but I am not a Lady Long Rider. 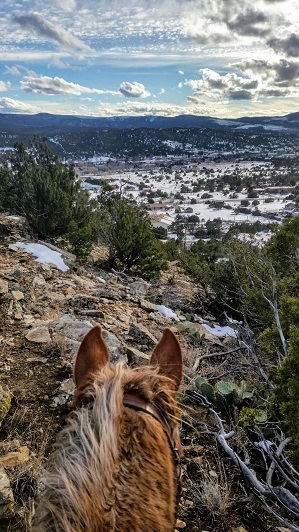 I think the most important reason is that, while I do like some level of adventure, (I ride cow horses and do colt starting after all), I like my own bed, knowing where my next meal is coming from, heat and hot showers. I really like hot showers. Wait, that was four reasons! Bernice’s adventures and willingness to push herself to and beyond ordinary limits, is and continues to be, amazing and inspiring at a very emotional and visceral level (if that makes sense). I am looking forward to reading more about them in my favorite chair and seeing her on her next swing through New Mexico. Happy Trails from me and Lucy.